People living in a pluralistic age are aware of diversity among themselves and consider it both natural and enriching for humankind. However, there are many disagreements that create ethical questions on the nature of human good, religion and public morality, and more. 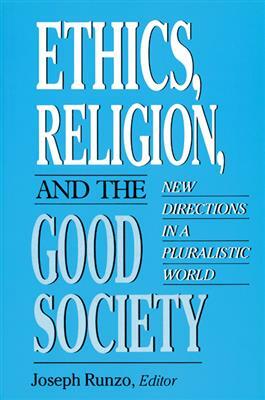 Joseph Runzo, with the help of a diverse group of contributors, skillfully deals with these ethical issues.